If you have a moderate to significant hearing loss, this hearing aid is perfect for you! The ZIV 205 is a great, inexpensive digital hearing aid with one trimpot control to allow you to adjust for minimum low-frequency sound & maximum noise reduction. You will have the ability to adjust volume using the volume control wheel on the unit. It comes with a 6 month limited warranty. *List price is for one (1) hearing aid. Two Hearing Aids Bring Better Performance Than One. 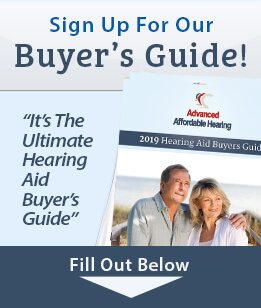 Buy 2 Hearing Aids & Save $20. Includes: 6 Month Repair Warranty 30 Day Money Back Guarantee – Risk Free! Battery Size Long Lasting 13.